Special effects and close proximate items are built to Extreme's exacting standards to ensure a safe, yet pleasing display. Effects include mines, gerbs (fountains), confetti shots, and crossettes. Licensed to NFPA 1126 standards to ensure a safe, yet spectacular impact to your production. Need a custom solution? 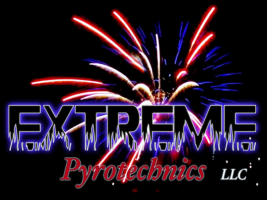 Extreme Pyrotechnics, LLC. meets or exceeds industry safety standards to ensure a safe, yet pleasing display. 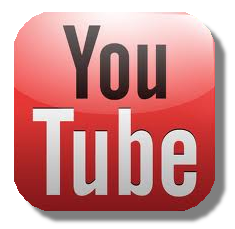 For example, working with an amusement park in Louisana, Extreme Pyrotechnics, LLC. built a custom solution to solve a local noise variance and put the exclamation at the end of the park's nightly show.